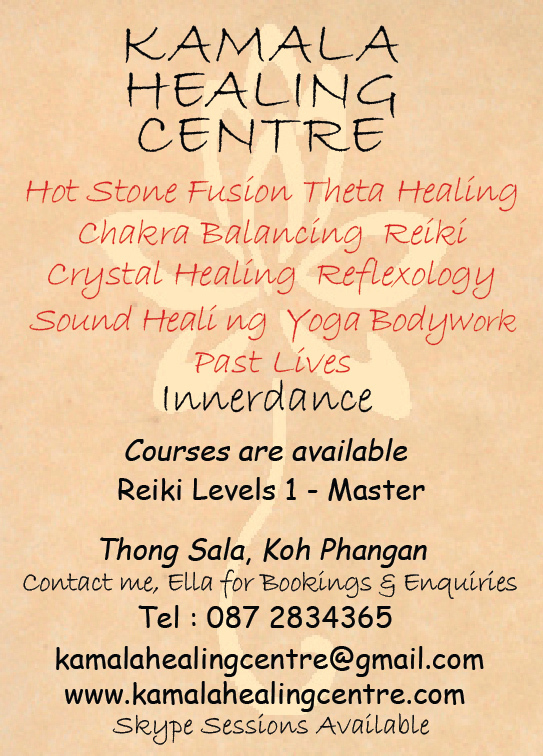 Kamala Healing Centre is located in Thongsala, Koh Phangan (just a short boat ride from Koh Samui). 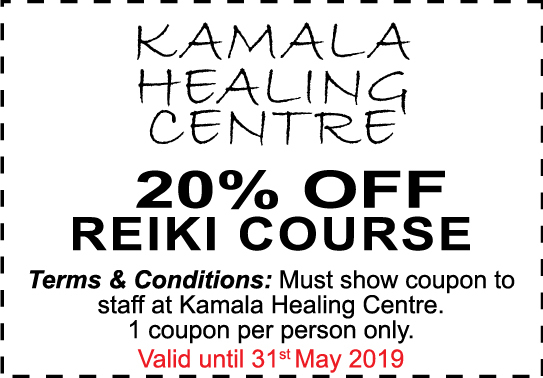 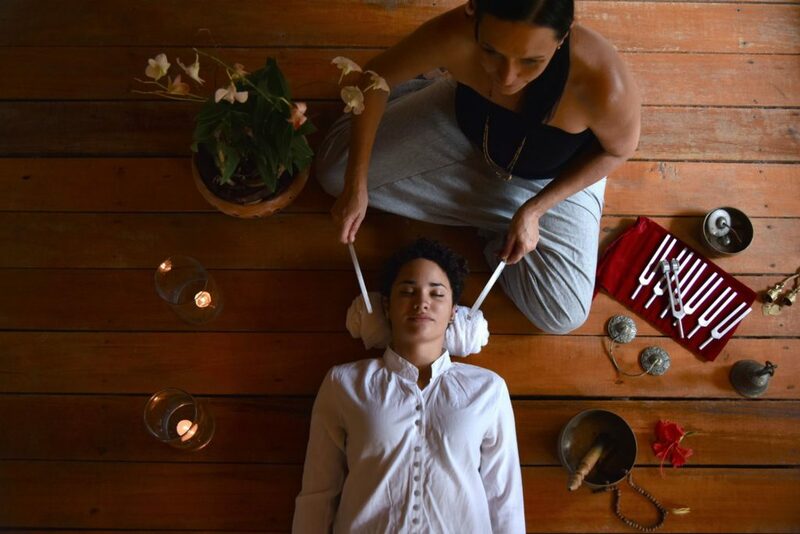 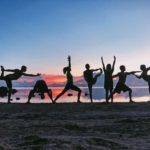 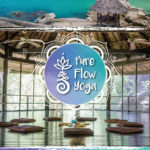 They offer various healing modalities such as Reiki, Chakra Balancing, Theta Healing, Hot Stones, Sound Healing, Past Lives, Crystals, Reflexology, Yoga Bodywork and Space Clearing. 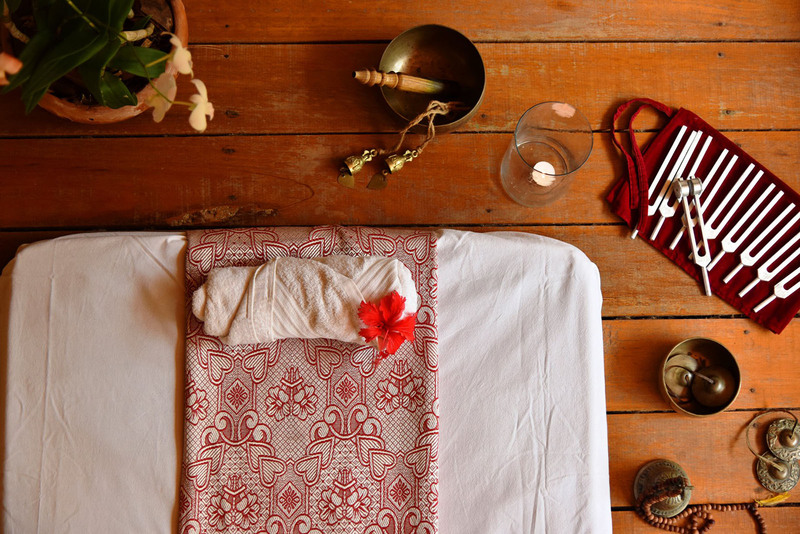 Massage Treatments (on availability of Thai massage therapist). 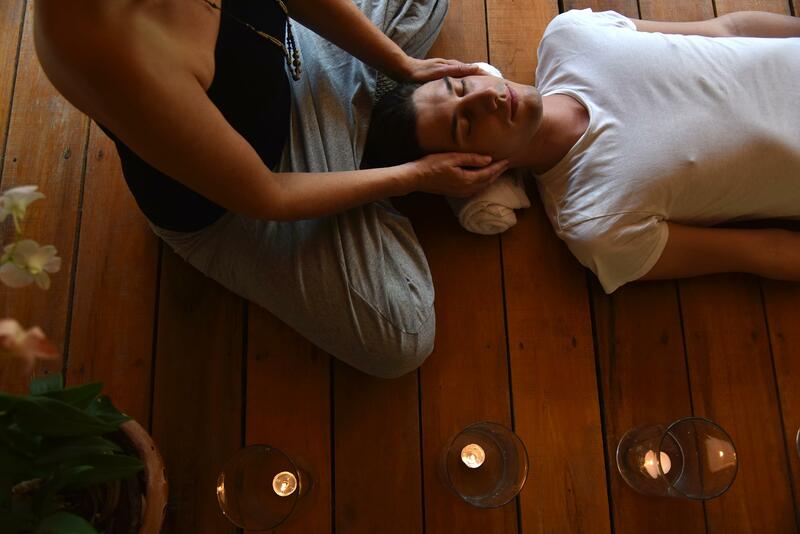 Certified Courses are offered in Reiki levels 1 – Master.